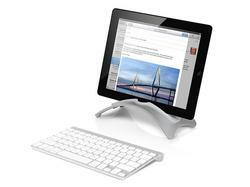 Twelve South recently updated BookArc for iPad. Now the popular iPad stand have supported all the models of iPad also including iPad mini. If you’re curious, let’s go on checking. The BookArc is a well-designed iPad stand that measures 7.56 x 3.94 x 1.8 inches, weights 15.8 ounces, and compatible with original iPad, iPad 4/2/3, and iPad mini. 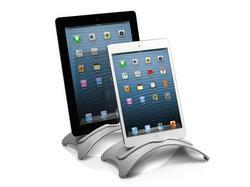 As we can see from the images, the iPad stand features gorgeous minimalistic design, and is construed of heavy gauge steel in order to meet the style of your iPad, while the soft silicone insert hold your iPad at a comfortable viewing angle, and supports both portrait and landscape viewing modes, moreover, you can also make your charging cable through the custom designed opening for charging or syncing, apart from that, the stable construction keeps your iOS device securely on your table. 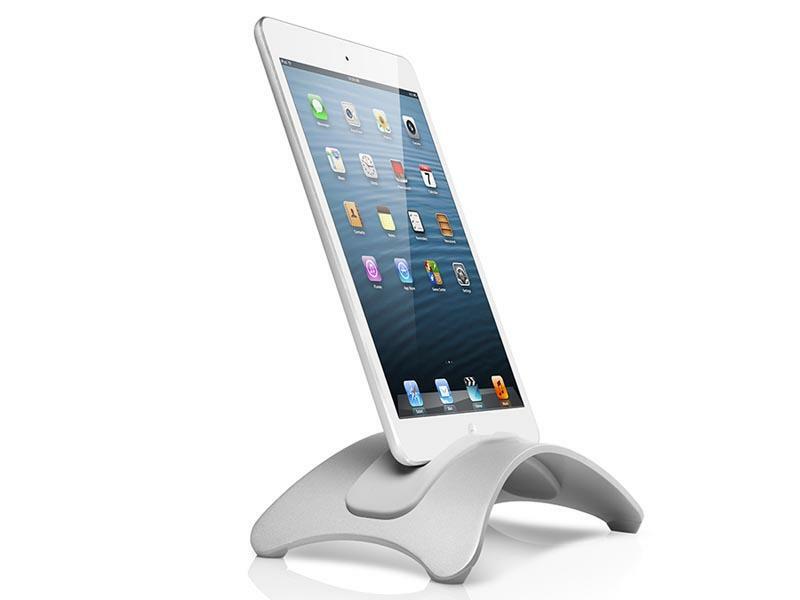 The BookArc iPad stand is priced at $29.99 USD. 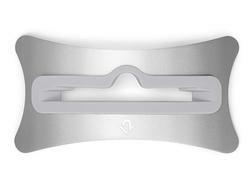 If you’re interested, jump to Twelve South official site for more details. 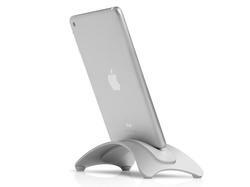 Additionally, also don’t miss other nice options via “iPad stand” tag.